As we head into summer we all know how hard it becomes to keep your colour looking as vibrant as when you left the salon. Here are a few of our expert tips on how to prevent the dreaded colour fade. 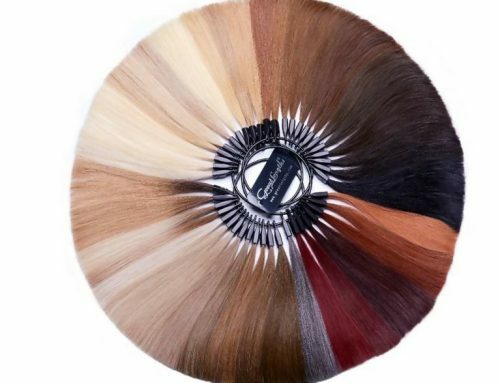 Quite often your hair will keep most of the depth (darkness) from your colour service, but the tonal quality of the colour may begin to fade off, especially on red shades. This colour fade can expose brassy tones that can make your beautiful browns look warmer than intended or turning a racing red into a celestial coral. Toners are a cost effective and conditioning way to refresh the tone of your colour without having to darken it. To have this done in salon starts from £25 depending on the grade of stylist. 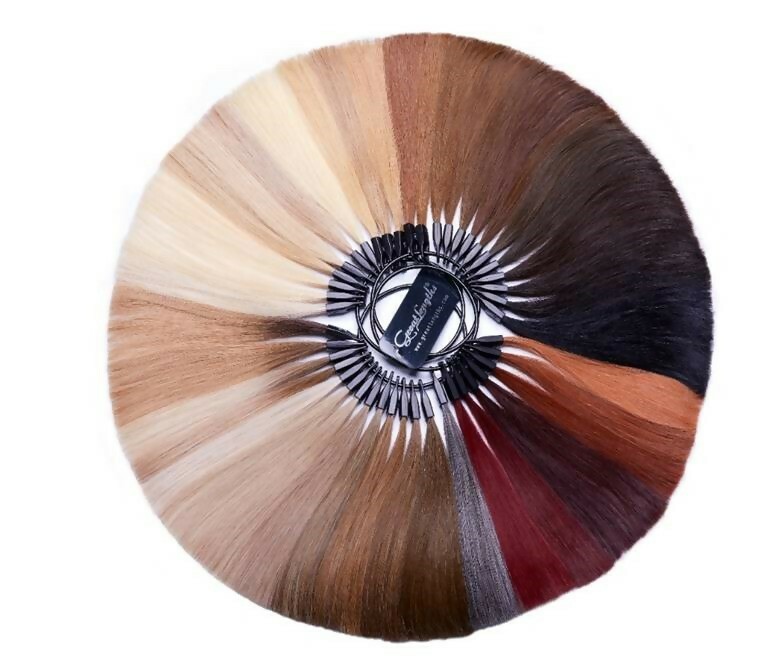 We also have a variety of take home products that your stylist can consult you on and tailor to your colour whether you’re an ashy blonde, red or purple. If you have a colour on your hair, we would always recommend that you change your aftercare routine (shampoos, conditioners and styling products) to ones that are appropriate for the colour that you love so much. These products would be listed as “colour safe” and have specific ingredients aimed at giving you even more longevity to your colour. 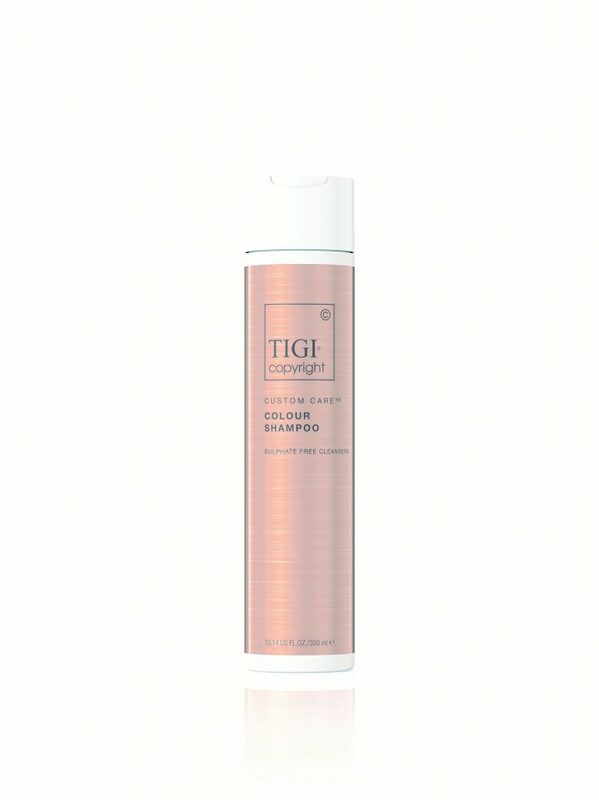 Some of my personal favourites are Copyright by TIGI Colour Shampoo & Conditioner and Invigo by Wella Colour Brilliance Shampoo & Conditioner. These products are all very conditioning and soften the hair structure. So not only will they improve the manageability of your hair but will smooth your cuticle so that colour we love so much is locked in for even longer!